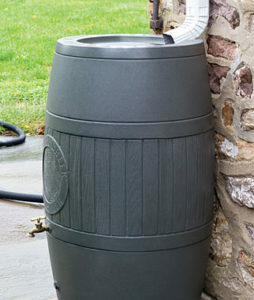 You are here: Home » Rain Barrel Blog » Thanking our loyal customers! As a very dry 2014 begins we would like to take this opportunity to thank all of our loyal customers who have supported us throughout the last 13 years. 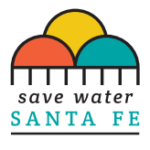 We feel very blessed to be able to make a living selling the most affordable and functional water conservation products available in the southwest. As fresh water becomes more scarce worldwide, we feel it is very important to reduce, re-use, and recycle this precious resource. We look forward to continuing to provide our valuable customers with the “greenest” recycled rain barrel available anywhere, and to assist all who are interested in harvesting rainwater. Hopefully the fall rains will keep going well into the spring and summer of 2014. Remember we are only a phone call away! 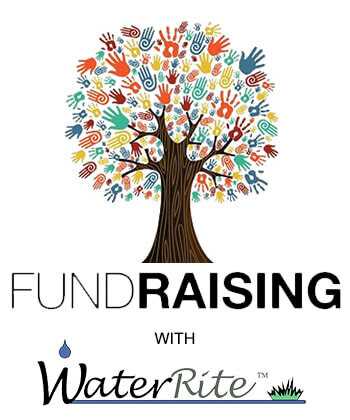 Whether you are looking for barrels, rain barrels, water tanks and cisterns of any size, totes, or help designing and installing a rainwater harvesting system for your home, we really do appreciate your continued support. 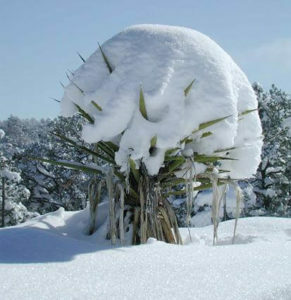 Thanks, and have a great winter!